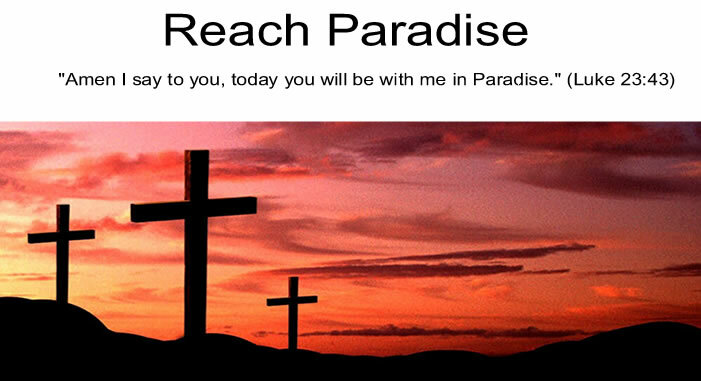 Reach Paradise: Did You Just Miss Today? It's what passes us by while we are planning for tomorrow. Or when we are older/smarter/richer/less busy. Yes indeed, we are a people that like to plan. To think about what's next. Half the time we ignore what is right in front of us because it is in the way of what we perceive to be our finish line. We are missing God's beauty today. In fact, I shudder to think about how much I have missed. And maybe that is why, today, on the first Sunday of Advent (ironically a time of preparation) we need to stop and smell the roses. To slow down our sprint to Christmas and enjoy God in this minute. May God Bless you and your families this Advent Season. It's true that we're always rushing to do something else more important. Great post Michael and great reminder too. Thank you. Great post. Thank you! Have a blessed advent! Perfect timing Michael! It's amazing how each year we can get caught up in the next thing, instead of enjoying today's special gifts from God. Good thing Advent comes around every year to remind us to slow down!